I just had shoulder surgery so not only will I not use this for awhile, but I also don't want to spend a lifetime typing a ton of stuff about it with one arm. 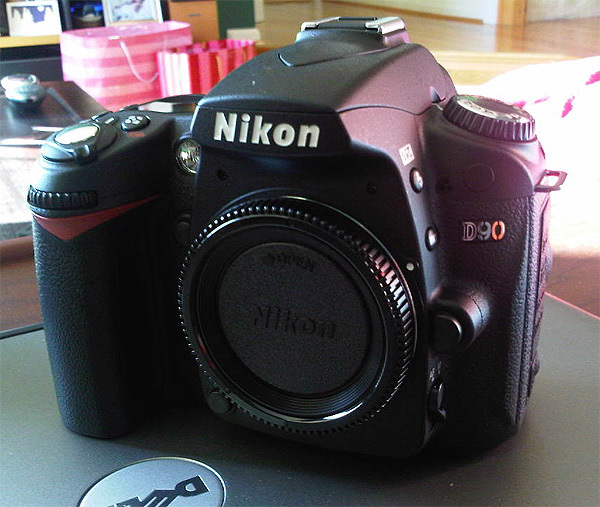 My D70 was very good to me over the last 5 years, but I believe it's time for an upgrade. I'm looking forward to Spring.